For a lot of businesses, the about us page is merely an add on, something that web design protocol says should be there. Nobody actually reads that stuff, right? 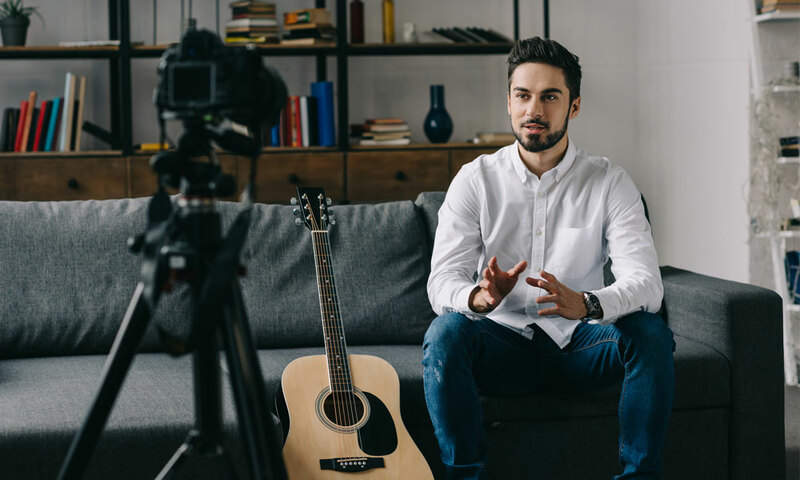 What sets one corporate or marketing video apart from another?